With a custom water filtration system in your home, you can turn your tap water into pure and delicious drinking water for the whole family to enjoy. 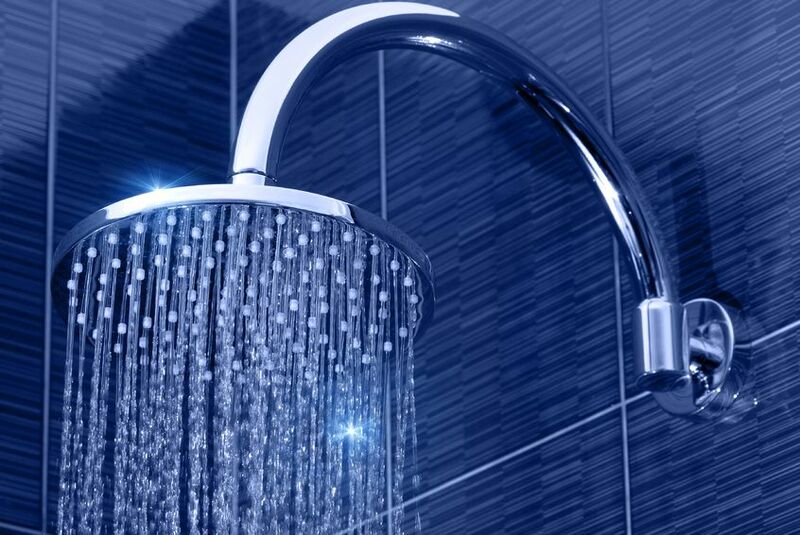 Our licensed plumbers can service your faucet, toilet, shower, water heater, filter system and more. We’ll give you a fair estimate, and leave the work area clean. We service water filter systems, even if someone else installed it. We are familiar with all types of under-sink and whole-house brands and models. 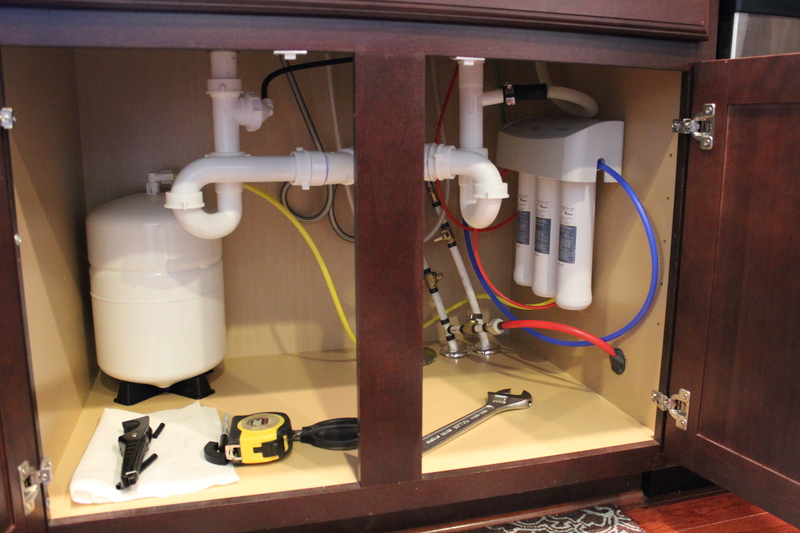 We can install new plumbing lines and fixtures for your new kitchen or bath. We also provide expert tile installation, framing, drywall, and more. 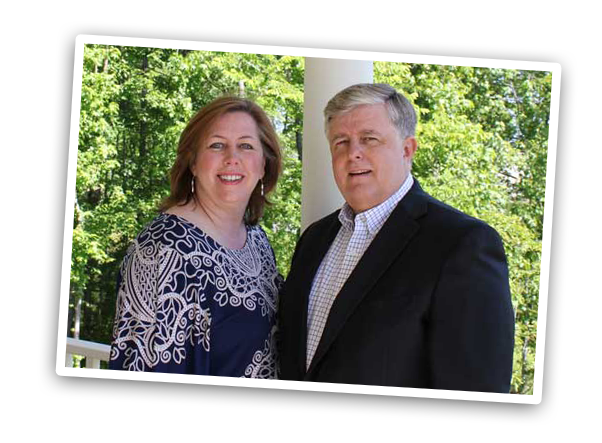 Our business standards include convenient appointments, emergency weekend appointments, affordable rates, and a satisfaction guarantee. Our certified master plumbers begin by assessing your problem and giving you a free estimate with cost-saving options. 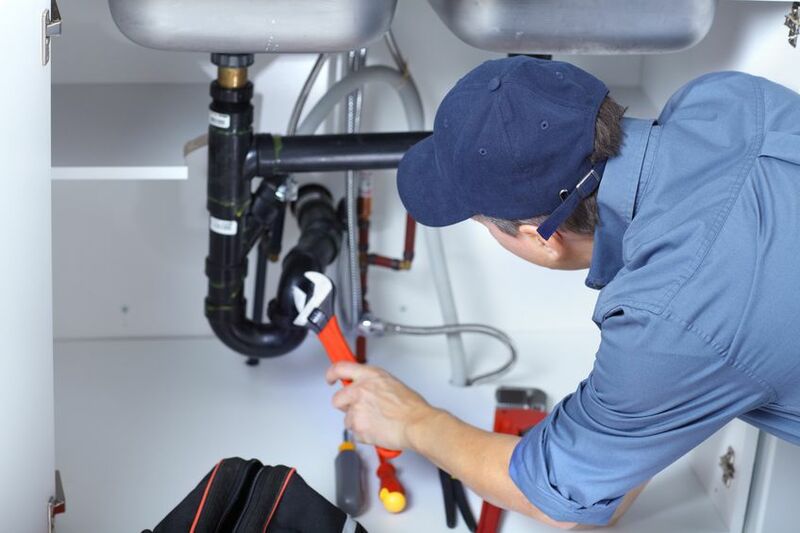 We’ve been offering personalized plumbing services since 1996, so we’ll listen to your concerns, respect your living space, and deliver lasting results. We maintain a plumber in your area who will be punctual, complete the job in a timely manner, and thoroughly cleanup the work area. For prompt, friendly service from a local Northern Virginia, plumber, get in touch with Lowe’s Plumbing, Inc. We have appointment times available and can give you a quick response to any repair need.